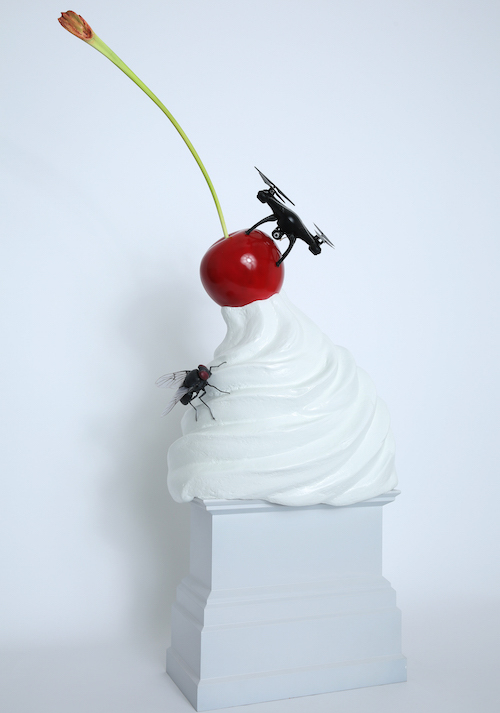 Five artworks shortlisted to be the next two installations on Trafalgar Square's Fourth Plinth have gone on display. Miniature versions of the works form an exhibition in the National Gallery, where the public can see what is being proposed. 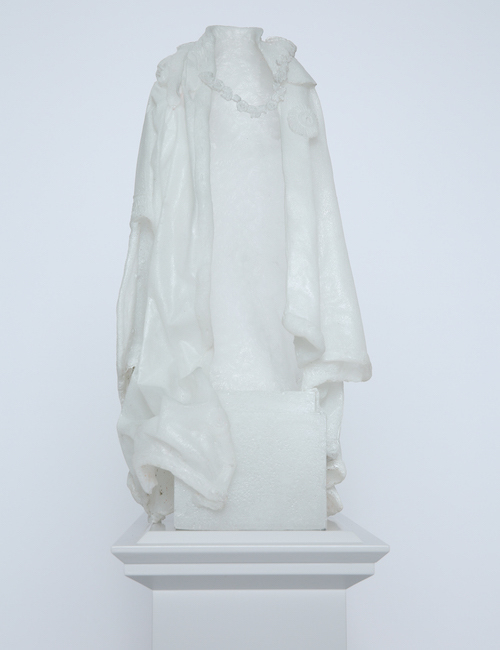 Designs include an empty white robe, an ice cream covered in parasites, and a recreation of a sculpture destroyed by ISIS in 2015. The two artists who have been selected will be announced in March 2017, and their works will be unveiled in Trafalgar Square in 2018 and 2020 respectively. 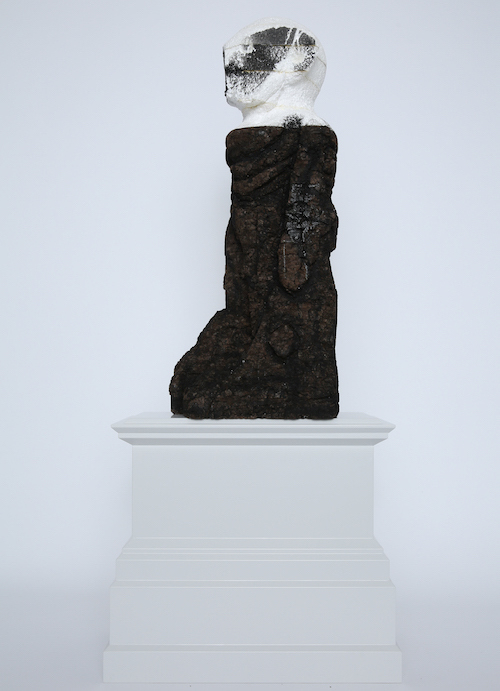 David Shrigley's Really Good, a 7m high sculpture of a thumb, will remain on the plinth until March 2018. 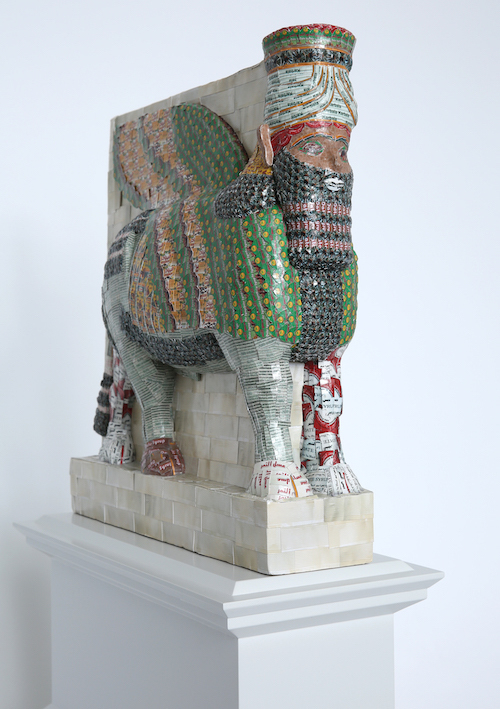 Fourth Plinth Shortlist Exhibition is at National Gallery until 26 March. Entry is free. 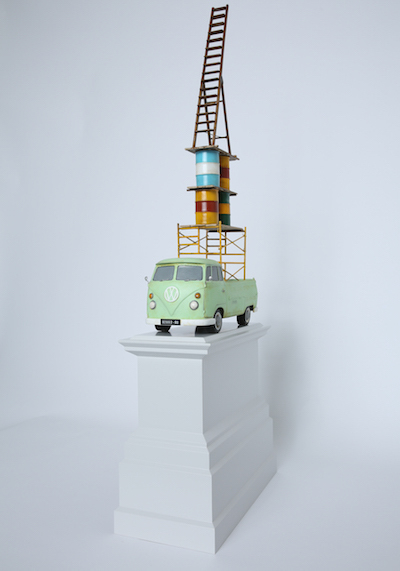 See also: every work of art on the Fourth Plinth so far.